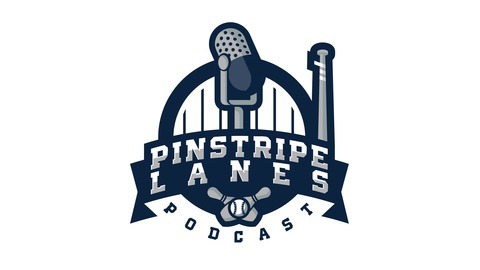 The Yankees Fans' Yankees Fans Podcast. Can you believe New Yankee Stadium opened 10 years ago? We’ll be looking back on the new Stadium throughout the course of this season. For starters, the ballpark ushered in a new era of Stadium food (#YankeeStadiYUM). And when you talk about the food offerings in the venue, you simply have to begin and end with the iconic Lobel’s USDA Prime Steak Sandwich. In this episode, we speak with Mark Lobel, co-owner of Lobel’s, about the family business, the partnership with both the Yankees and Legends Hospitality, future menu offerings and much, much more. As always, thank you for rating/reviewing/subscribing wherever you get this podcast! 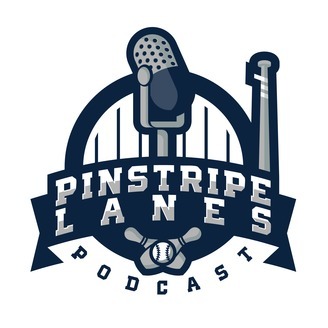 The post Episode 20: Mark Lobel On The Lobel’s USDA Prime Steak Sandwich appeared first on Pinstripe Lanes Podcast.